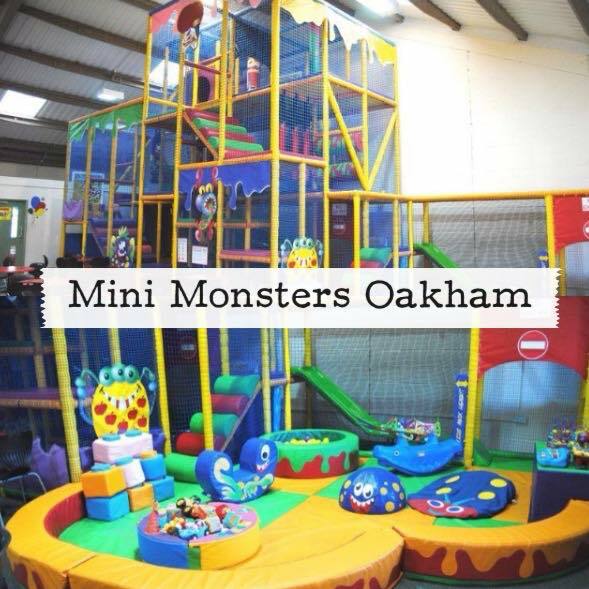 Mini Monsters holds a three story soft-play structure that includes slides, tunnels, playing blocks, punch bags and a ball pit. We also have a separate soft play area just for babies with soft bricks, a baby slide, a ball pit, rockers and plenty of toys. It is the perfect size to entertain the older children but not too big that it overwhelms the babies. It’s great for bringing all your ‘mini monsters’ and burning off some of their never-ending energy. 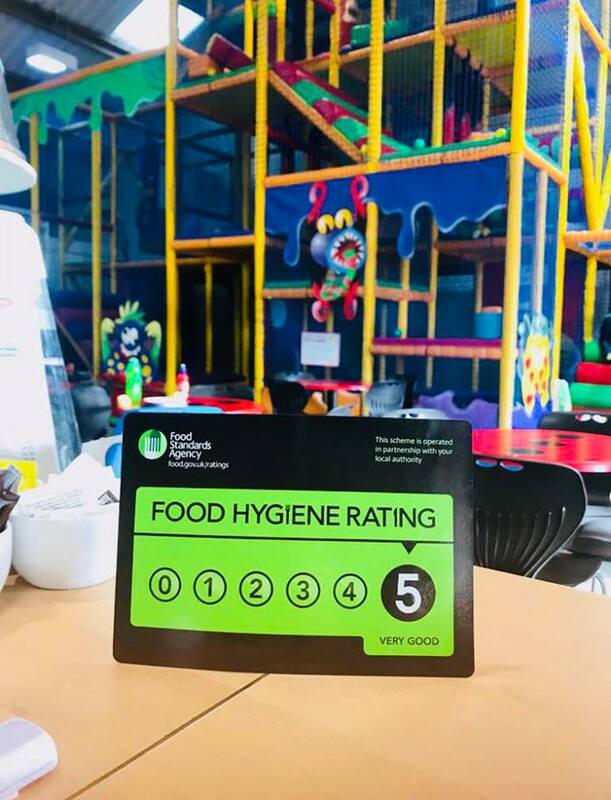 With a 5 star food hygiene rating our cafe offers lovely, healthy home-cooked meals for both children and adults, the main favourite all-round being our special homemade beef bolognese. We also serve barista coffee for that much needed caffeine fix and a variety of cakes and tasty traybakes if you’re looking for a sweet treat. Our local suppliers include Hambelton Bakery and The Rutland Cake Company. We also have free WiFi for all of our customers! Like our Facebook page to keep updated….